Army Institute of Fashion and Design (AIFD), Bangalore invites application for admission to Undergraduate and Postgraduate Courses commencing in the session 2013. Candidates should pass 10 + 2 examination in relevant discipline from recognized Board of examination. For more details please click the link. Candidates are required to fill in the form given at the end of the Prospectus. The Prospectus can be obtained by the Candidates from the Office of AIFD Bangalore, Nagareshwara Nagenahalli, Kothanur Post, Bangalore - 560077, through requisition along with a crossed demand draft for Rs 550/- (which includes Rs.50/- as postal charges) in favour of ARMY INSTITUTE OF FASHION & DESIGN payable at Bangalore. Money order/Cheque/Postal order will not be accepted. Prospectus is also available at the Institute, Army Headquarters (AWES) and all the Command Headquarters (AWES) on payment of demand draft of Rs 500/-. Candidates are advised to check their eligibility before filling in their application form. 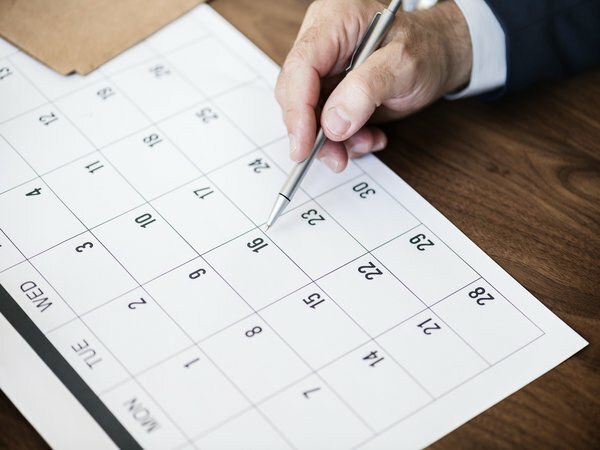 Application forms duly completed in all respects along with relevant certificates documents should reach the Principal. 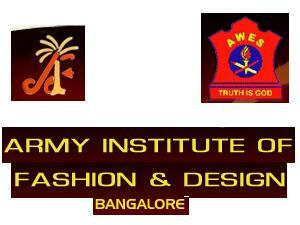 Army Institute of Fashion & Design, Bangalore, Nagareshwara Nagenahalli, Kothanur Post, Bangalore - 560077. 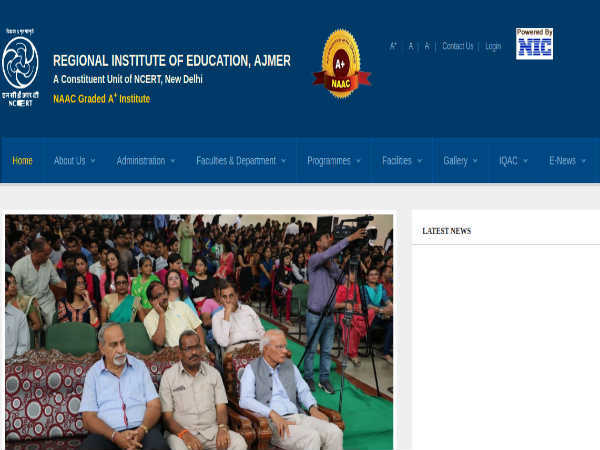 Candidates will be selected based on Written Admission Test (WAT) for UG candidates, Creative Aptitude Test for PG Diploma candidates conducted by the institute. 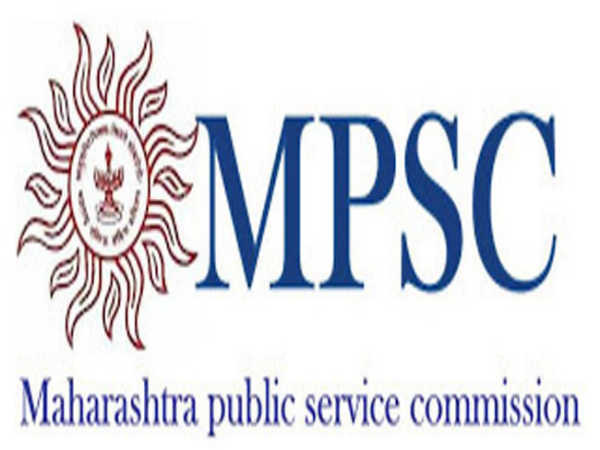 Last date for submission of application for of UG is Match 15, 2013. Last date for submission of application for of PG Diploma is May 30, 2013. Written Admission Test will be held on April 20, 2013. Creative Admission Test will be held on June 27, 2013. WAT results will be announced on: May 02, 2013. CAT results will be announced on: July 04, 2013. Old Madras Road, Bangalore - 560016.